The Optima MAX-XP's convenient touch-screen control features easy-to-read displays for gauging real-time speed, time and temperature. The customizable user interface allows personalization of easy-to-identify icons for up to twelve individuals, as well as sound and volume options. Multiple language capability Access to an array of languages increases the Optima MAX-XP's functionality, anywhere in the world. 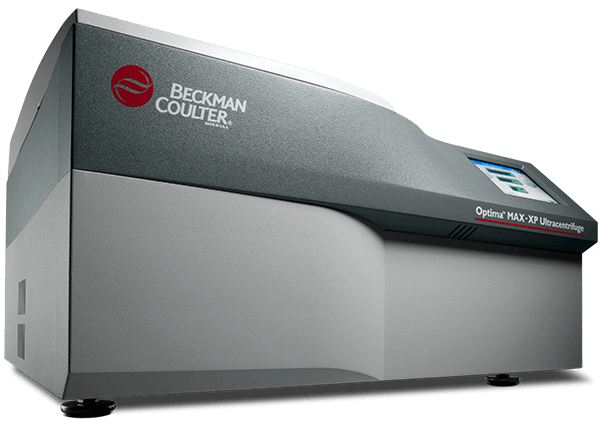 From French and Spanish to Japanese, simplified Chinese and more, the Optima MAX-XP's one-of-a-kind ability to work in multiple languages enhances its value for labs around the world.